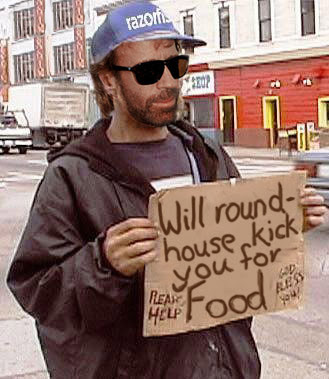 Can't decide what Chuck picture to go with for my avatar, I usually pick Chuck Norris but that is getting old. Any suggestions? woodchuck, chuck, chuck, and chuck. vladmirbsl69 wrote: woodchuck, chuck, chuck, and chuck. and how do yall like this one? 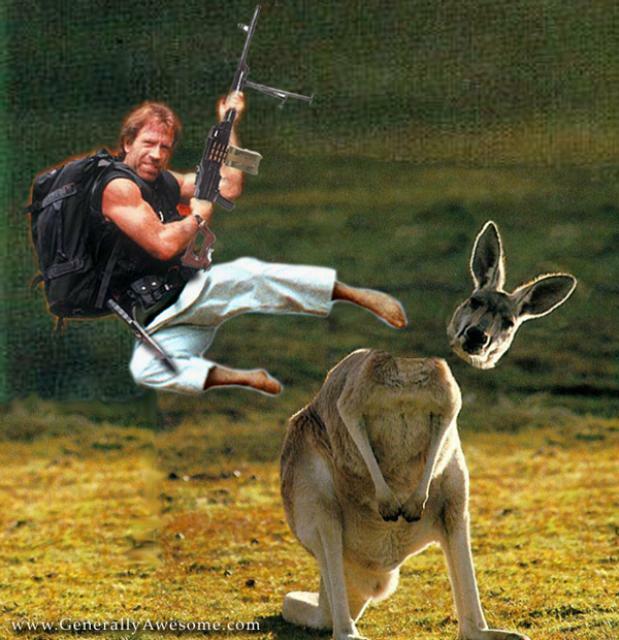 Chuck wrote: I usually pick Chuck Norris but that is getting old. I liked the Chuk Bartowski one you had earlier. Use the chuck yu-gi-oh card I posted in the other topic if they don't make it into a stamp. Eraserhead wrote: I liked the Chuk Bartowski one you had earlier.